Did you see anything here you like? 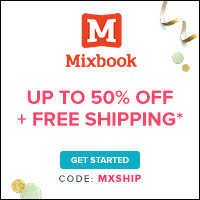 If so head on over to Mixbook now and save! Loved the post. Going to share with froends as well. I have been wanting to do this but haven't, yet! What a great product! I want to do this with our wedding pictures! Great for decorating any room with. very nice. Perfect! I've been looking for the best company to print my prints! I love this idea, I have never heard of MixBook before. This is a great option to showcase a lot of my photos! I like printing photos especially of my kids! I think these are great, they have really good deals and their designs are lovely! I love to take the pics and have millions of them but somehow never take the time to make the prints! I love these a lot! 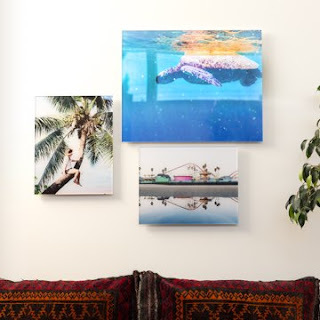 What a nice way to display photos! 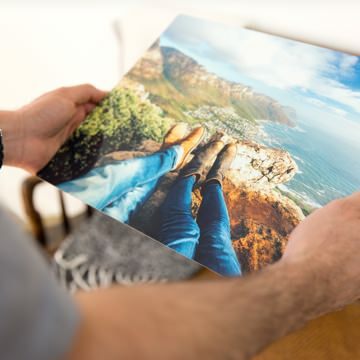 I'd love to do this to my travel photos, that would be so awesome! How cool! I'll have to check out this site. Sounds awesome, I'll have to check them out! Haven't heard of this before and it really sounds interesting for me. Amazing need to get some of these for the office wall. I really love printing memorable photos especially my family. It is really a great gift idea.